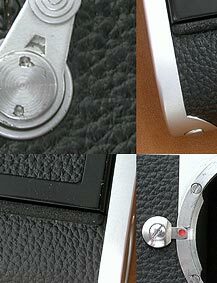 This is NOT genuine parts supplied by Leitz or Leica. 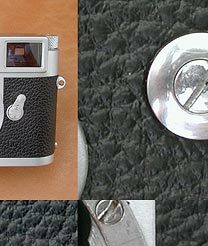 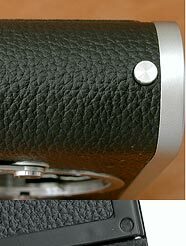 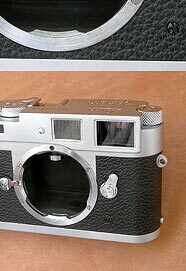 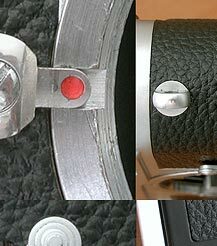 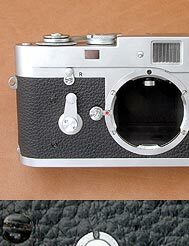 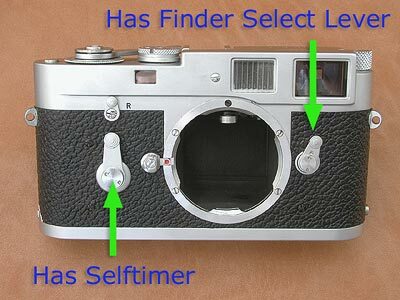 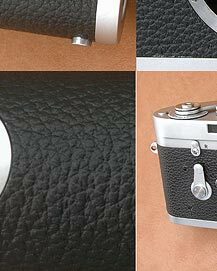 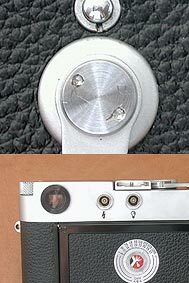 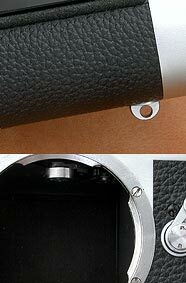 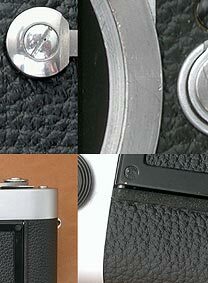 The are several types for Leica M2, but this kit fits to one type (supposed to the most popular one). 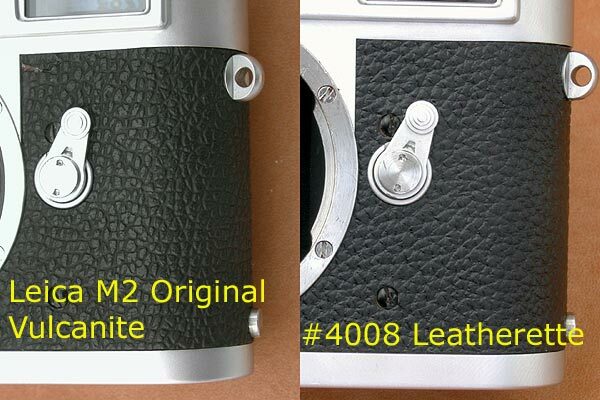 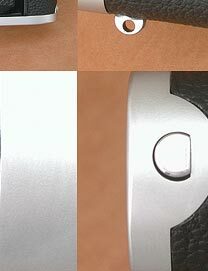 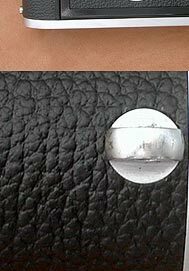 If you are looking for the other M2 type, Please find it from the Top Page.